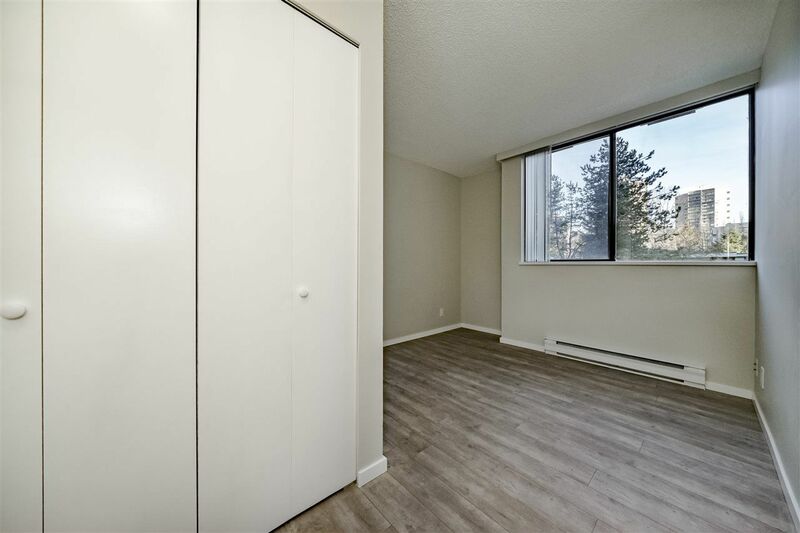 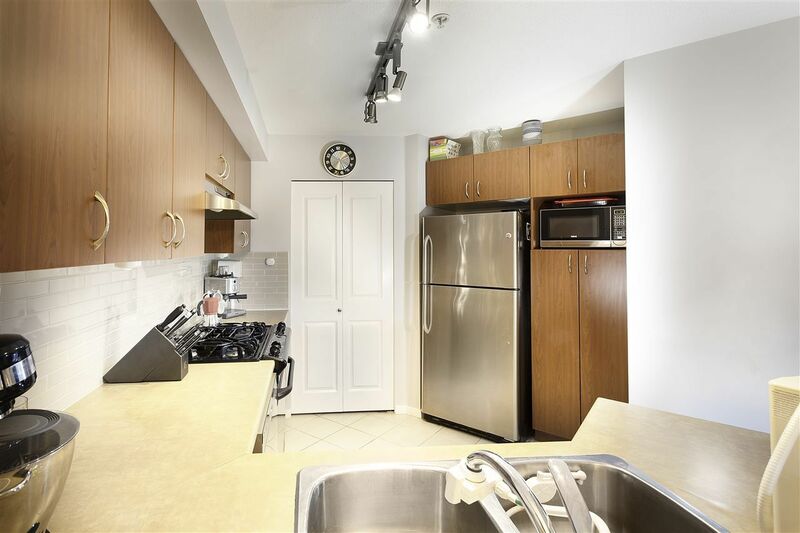 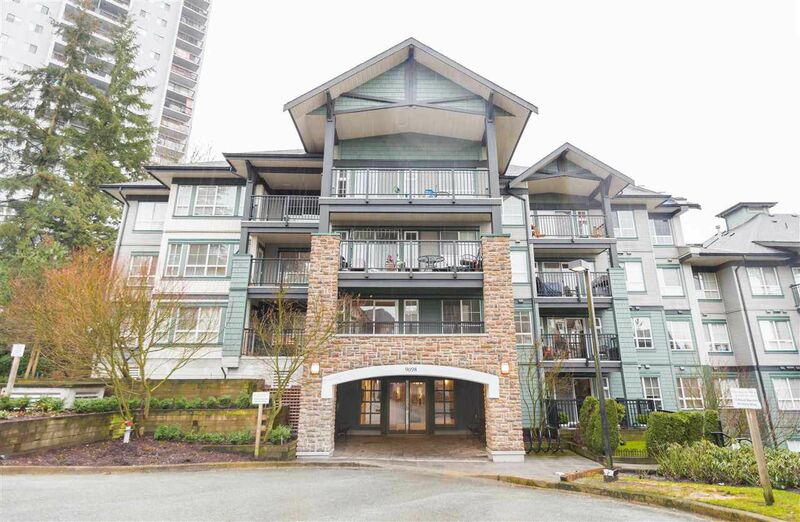 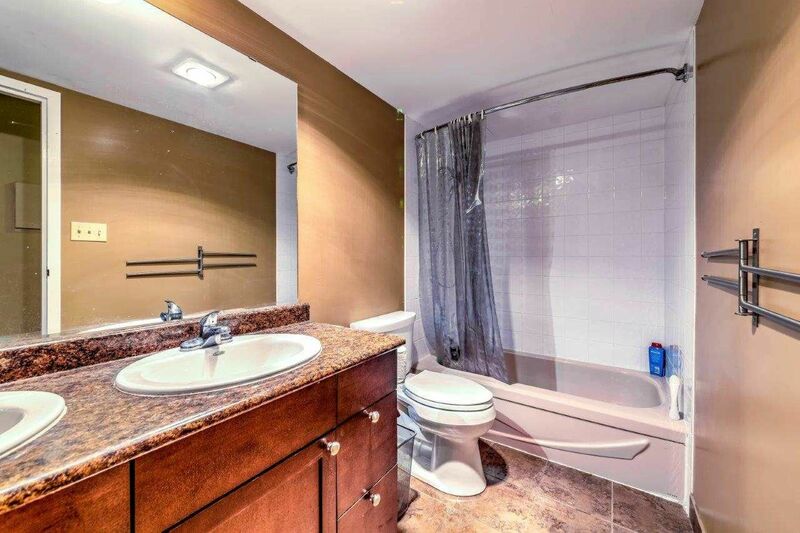 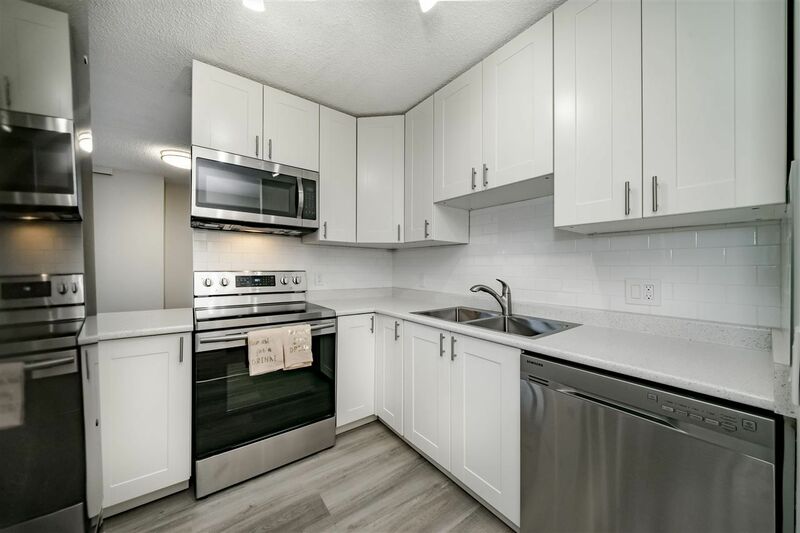 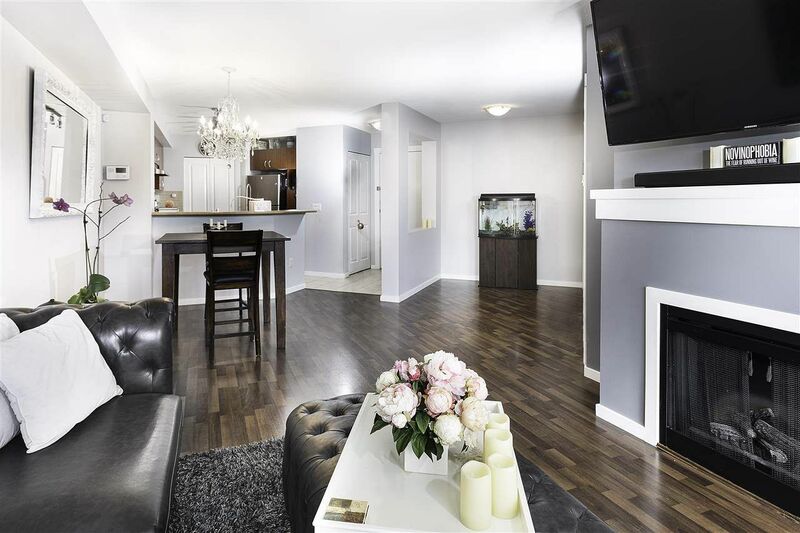 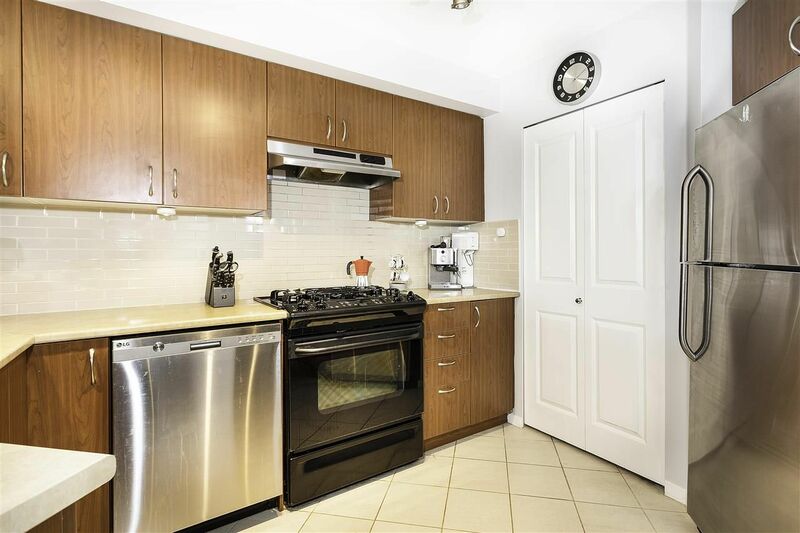 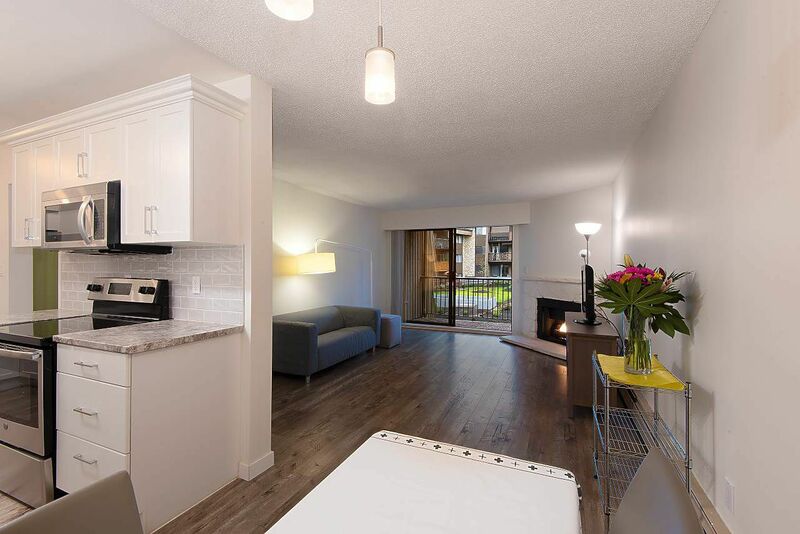 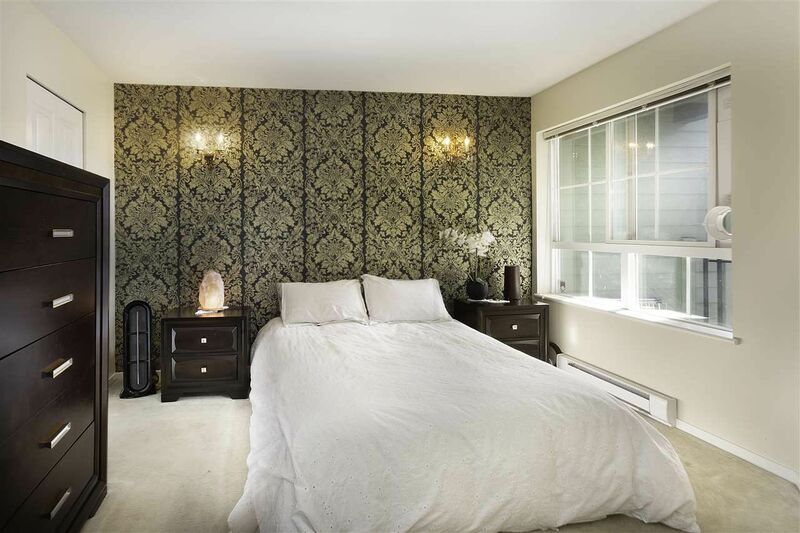 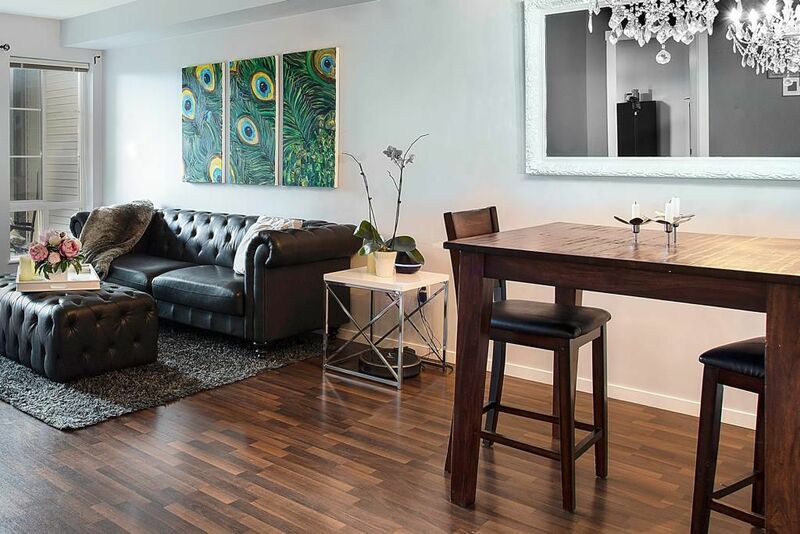 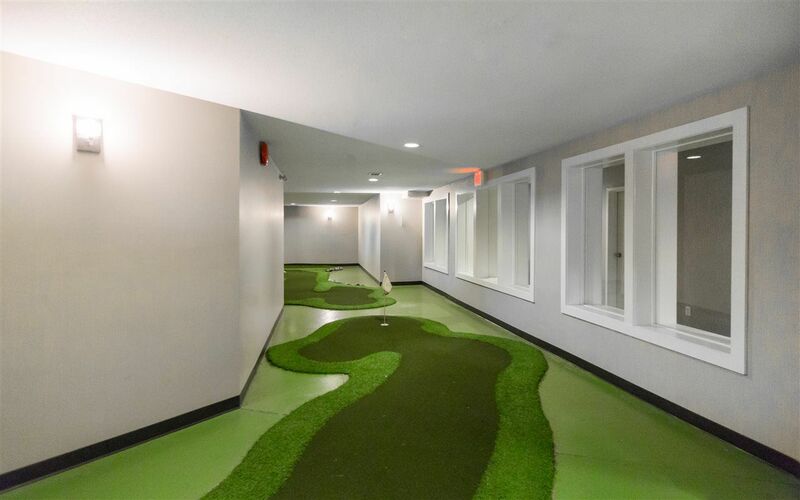 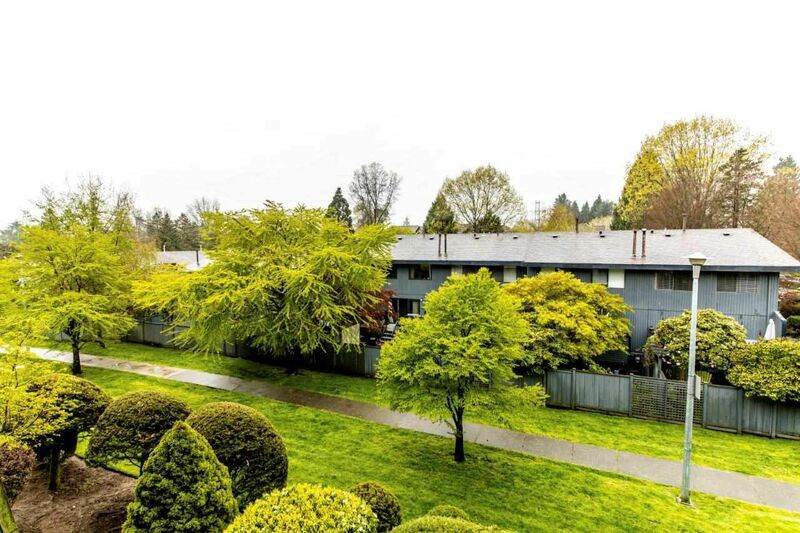 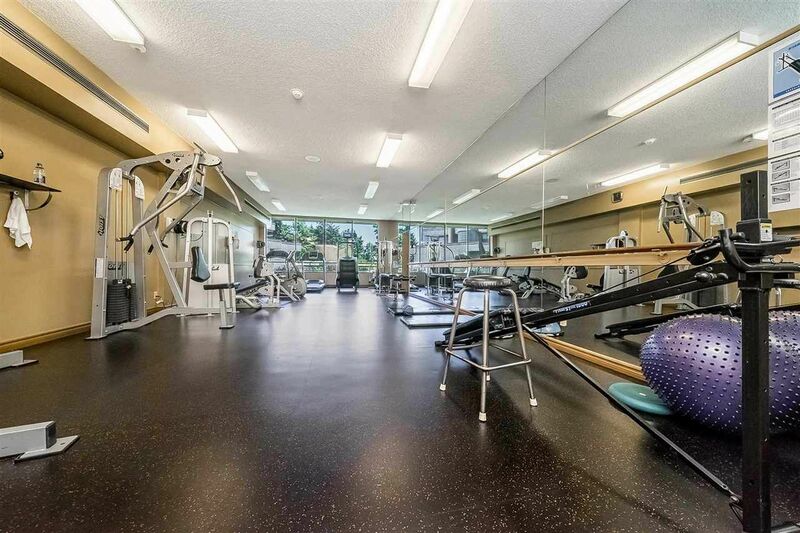 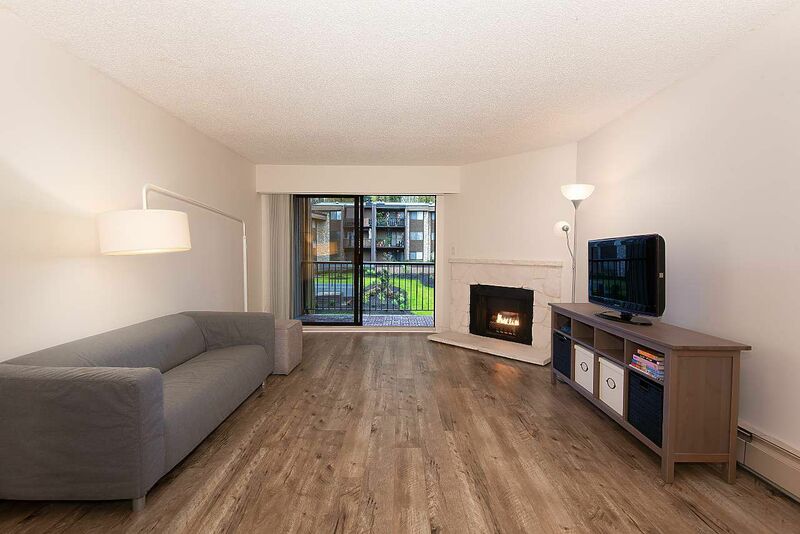 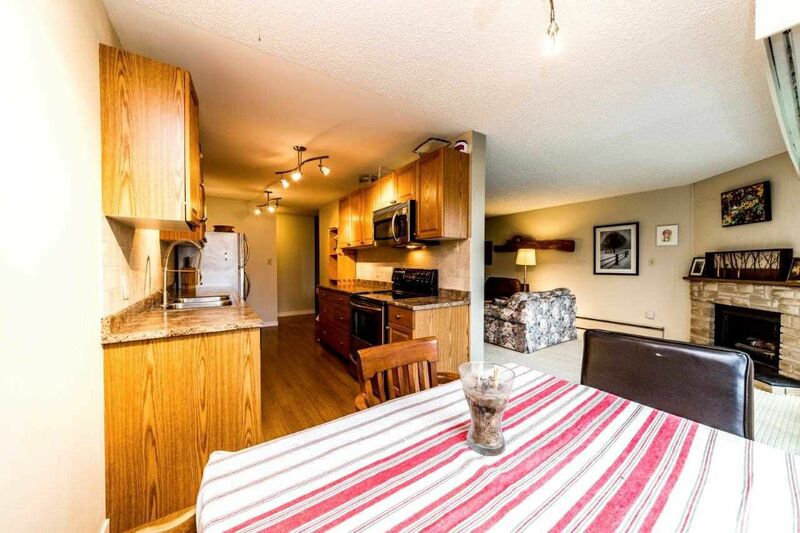 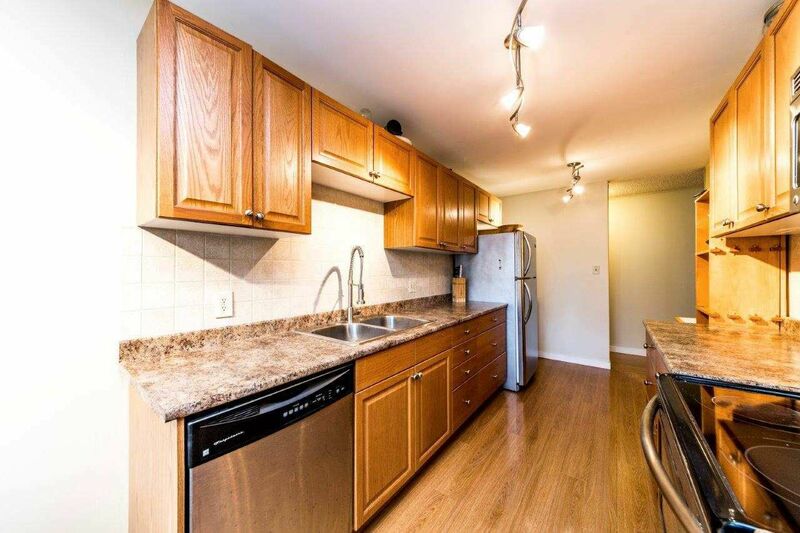 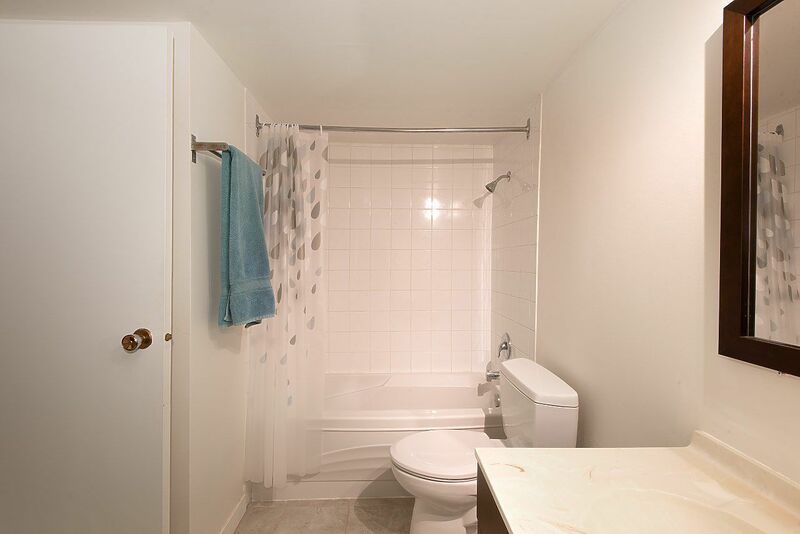 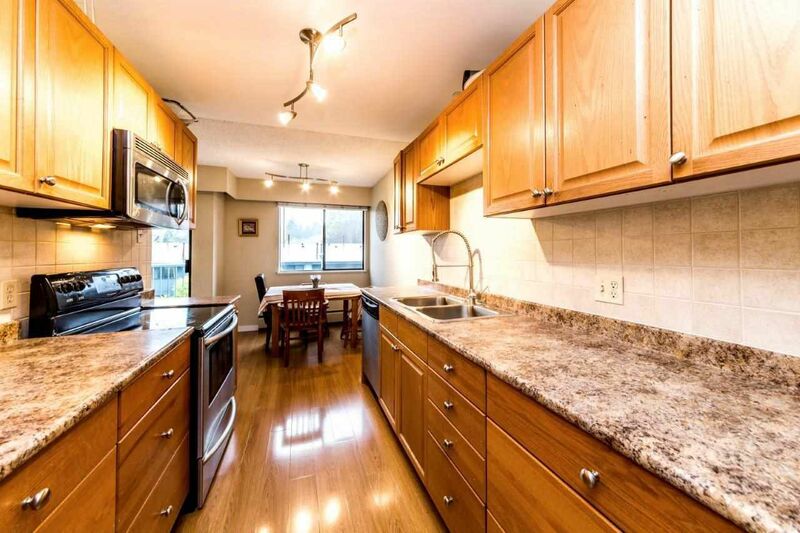 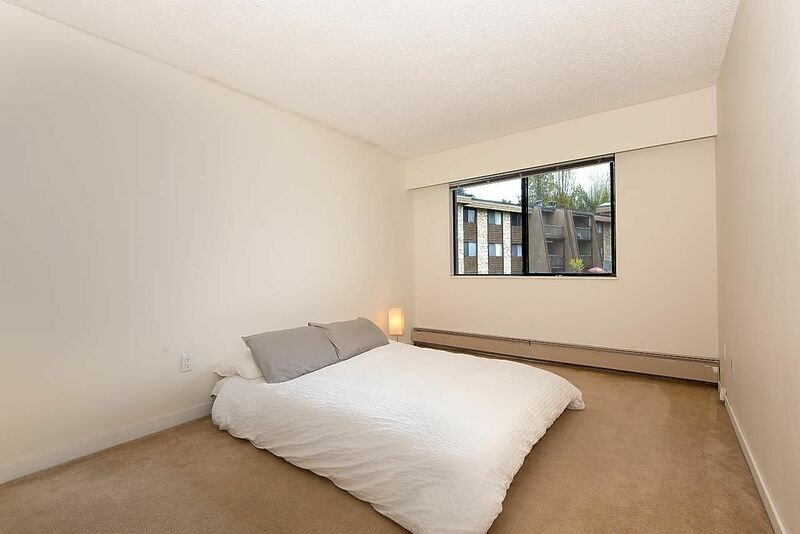 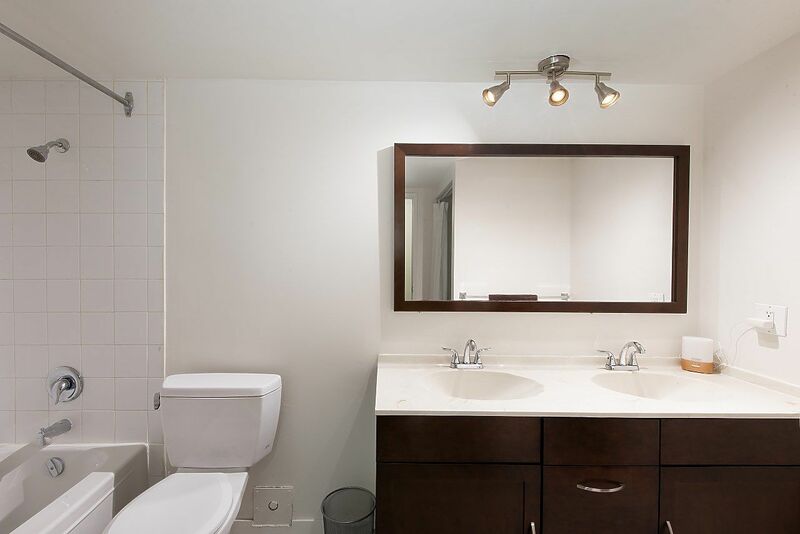 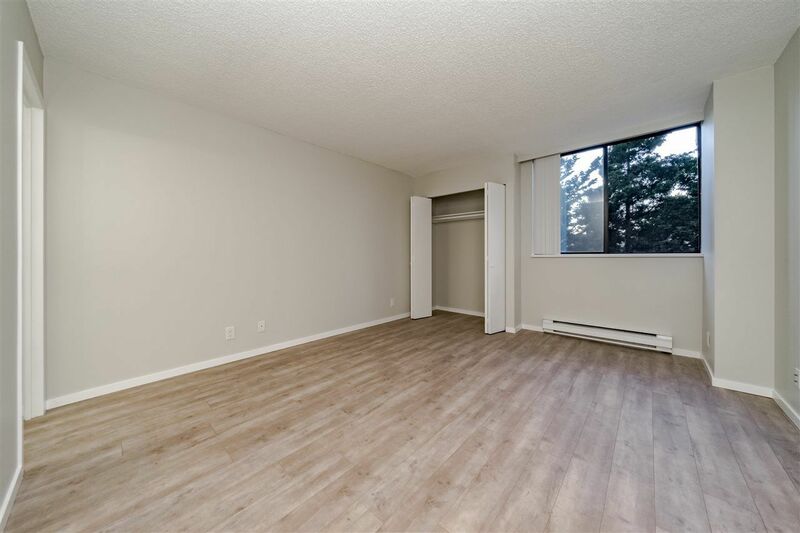 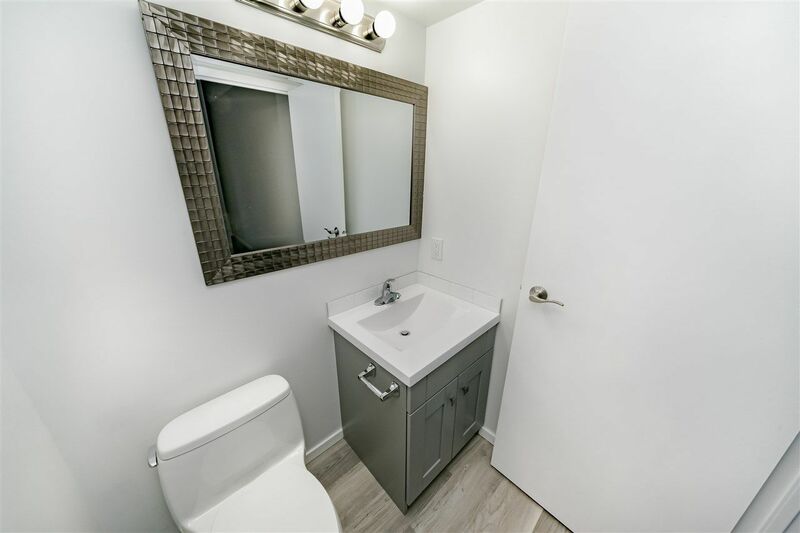 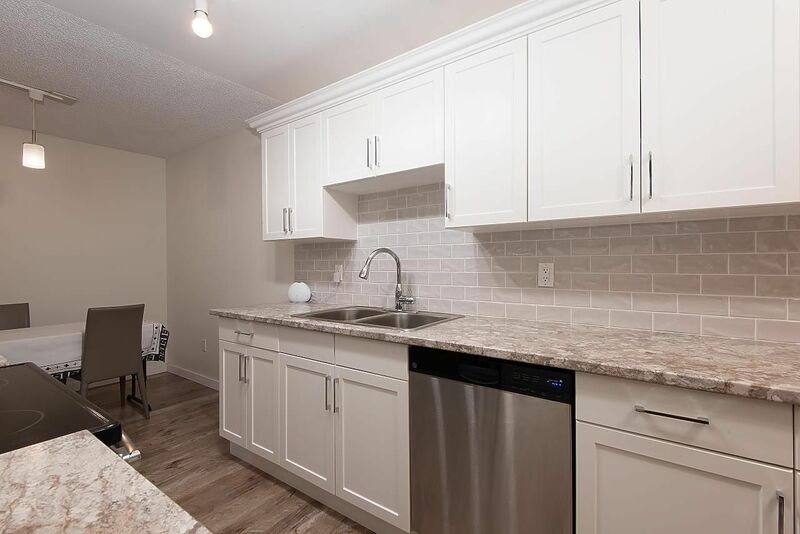 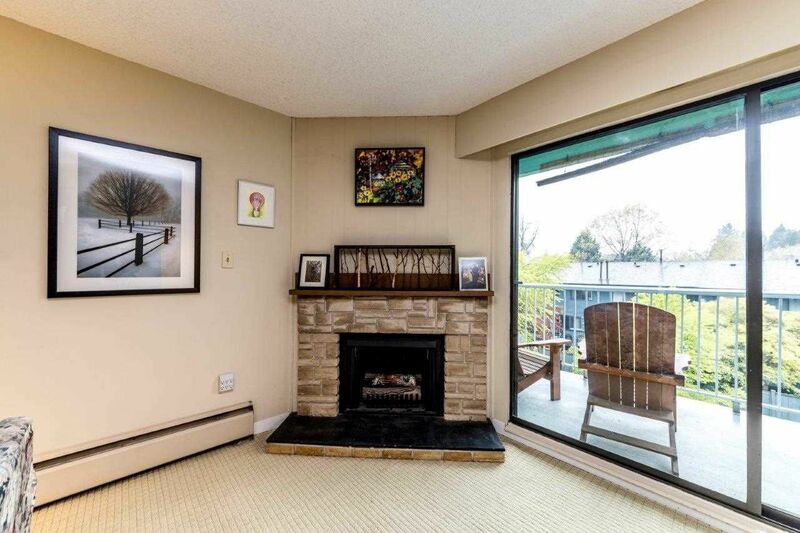 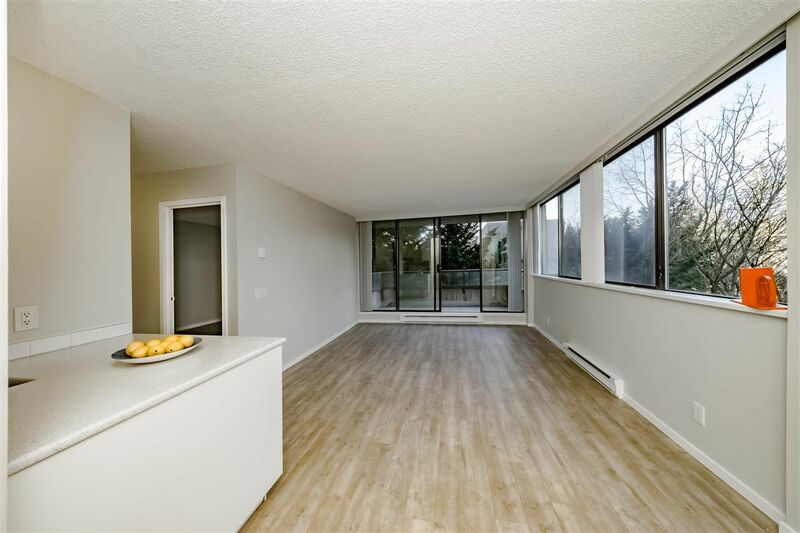 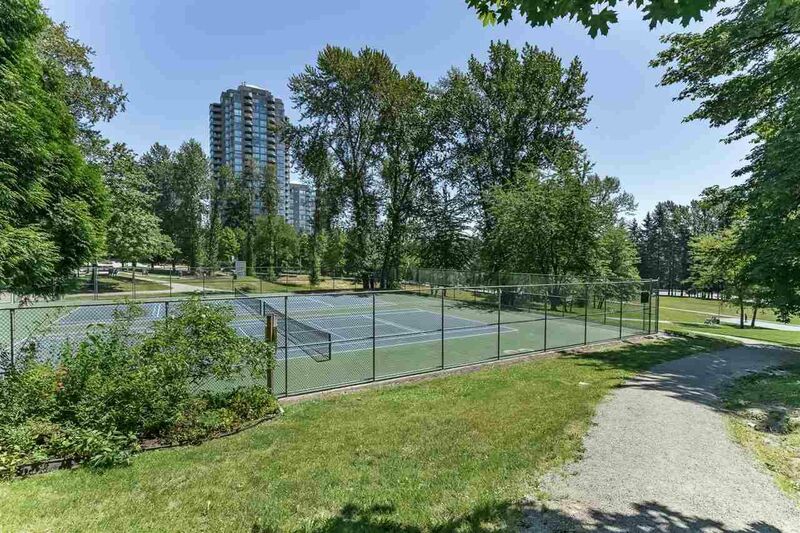 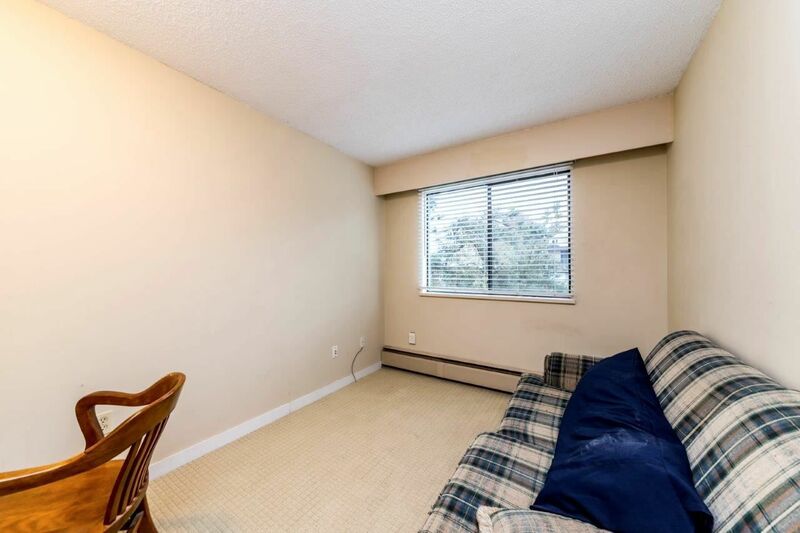 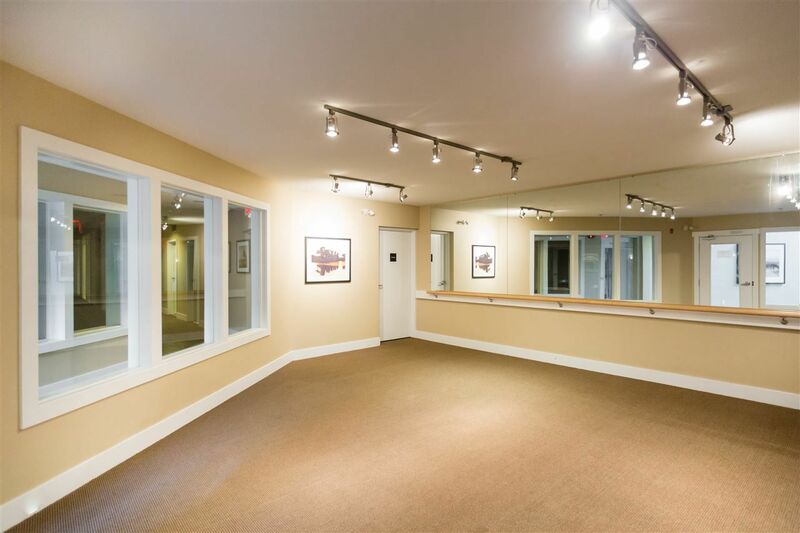 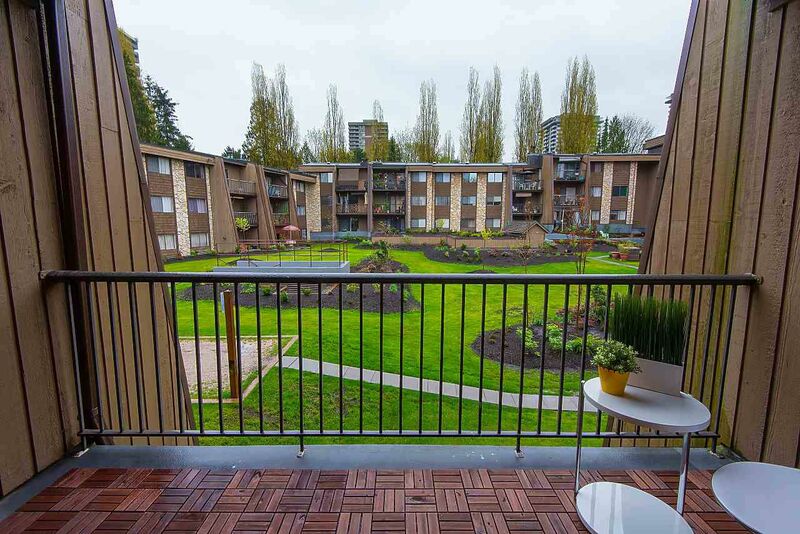 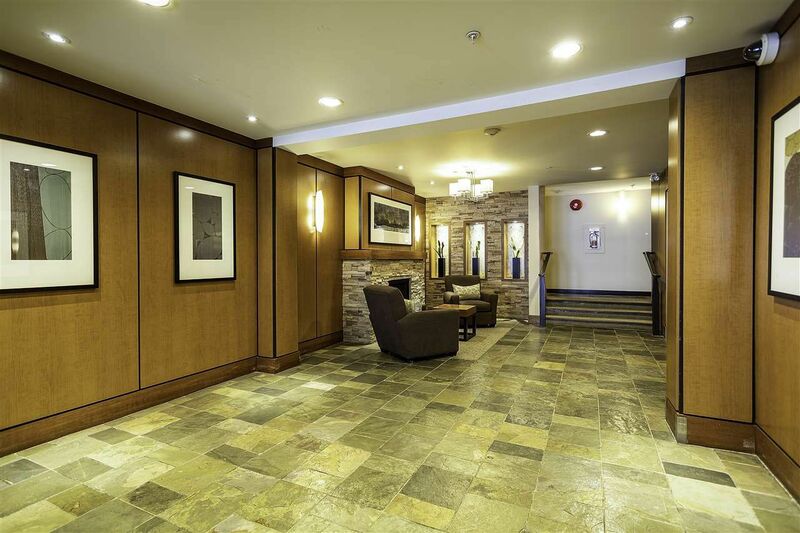 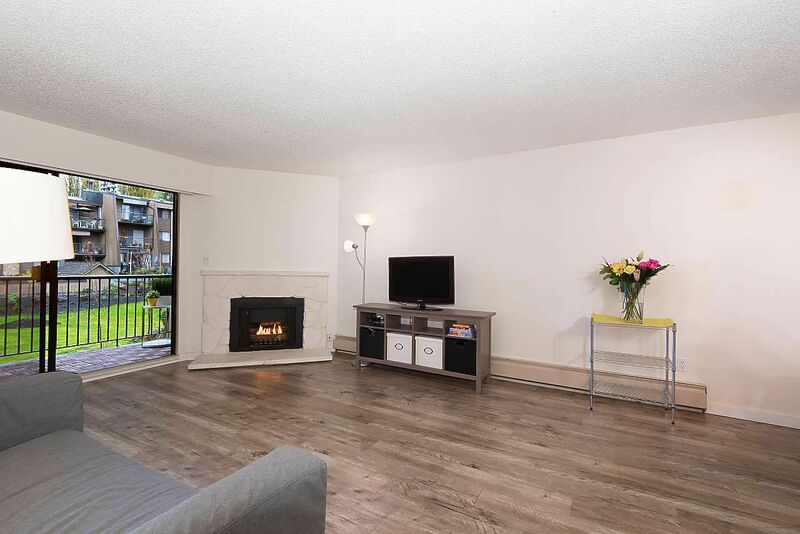 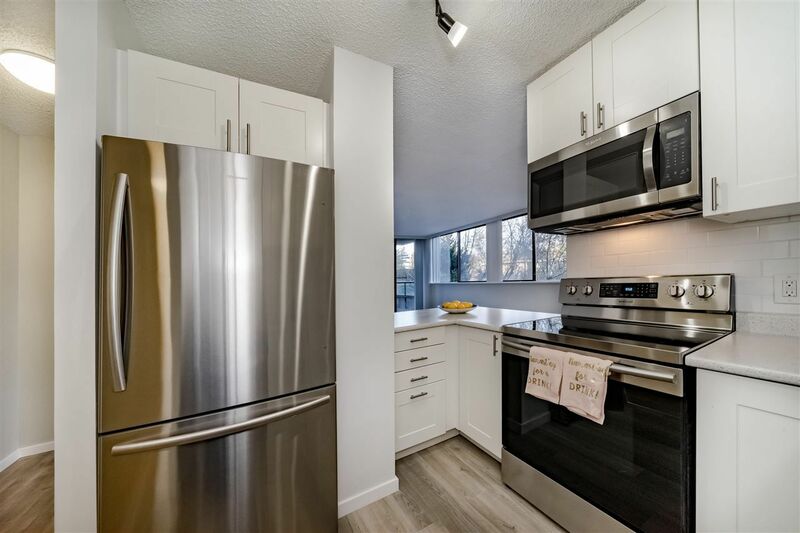 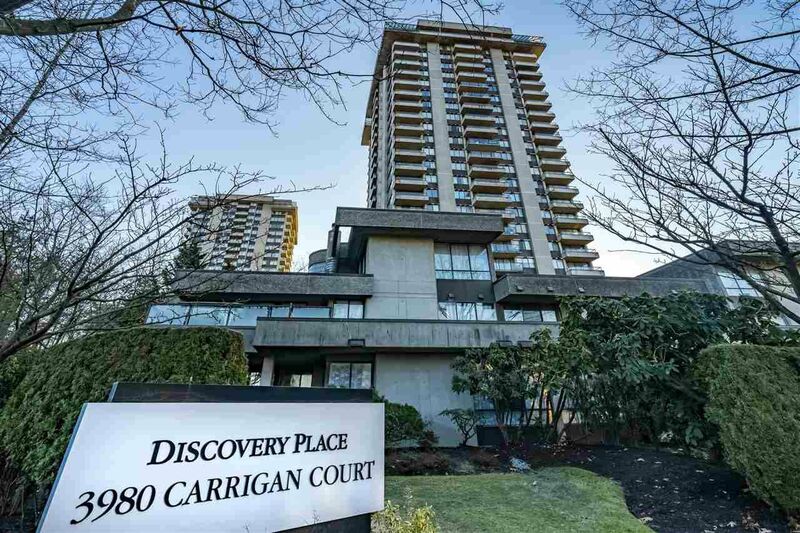 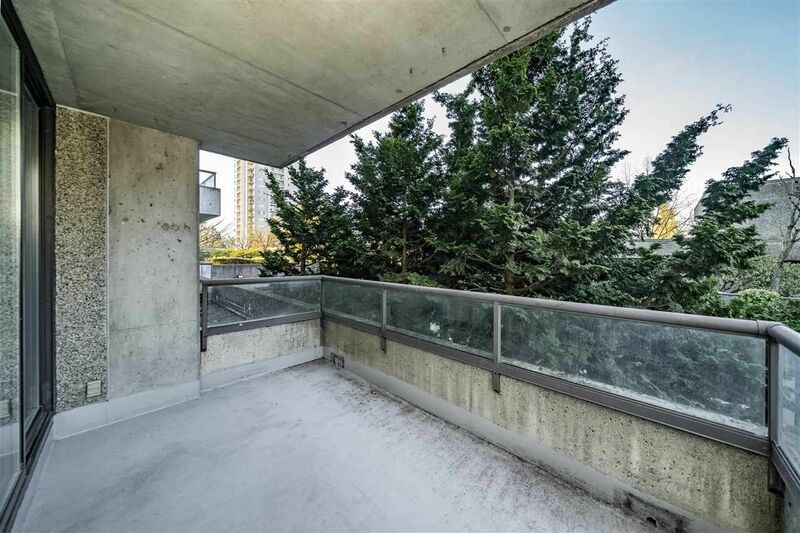 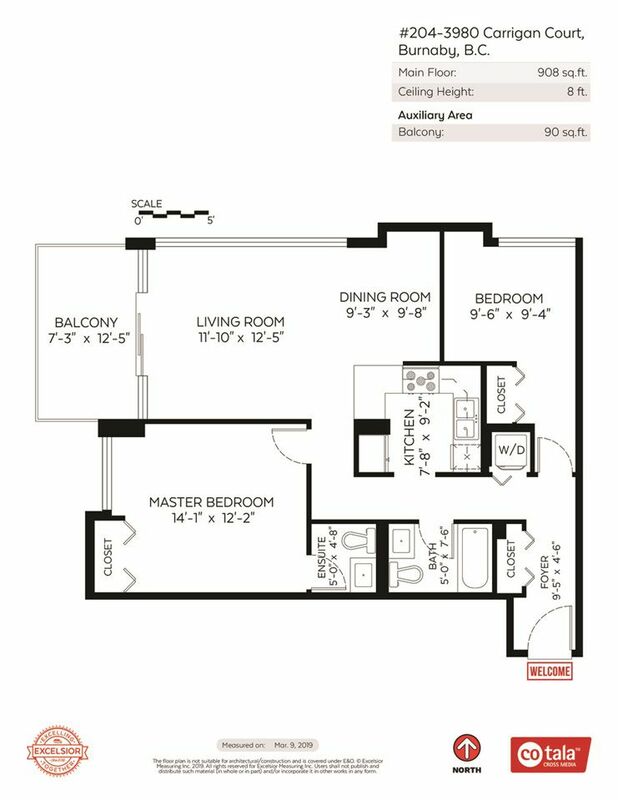 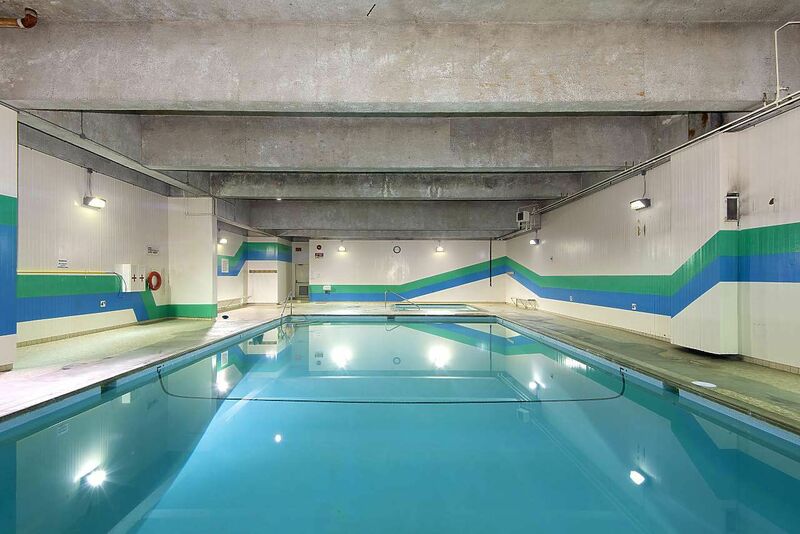 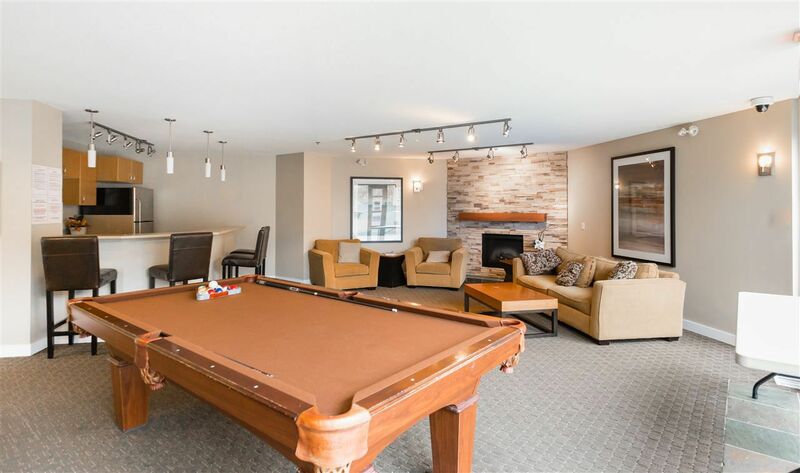 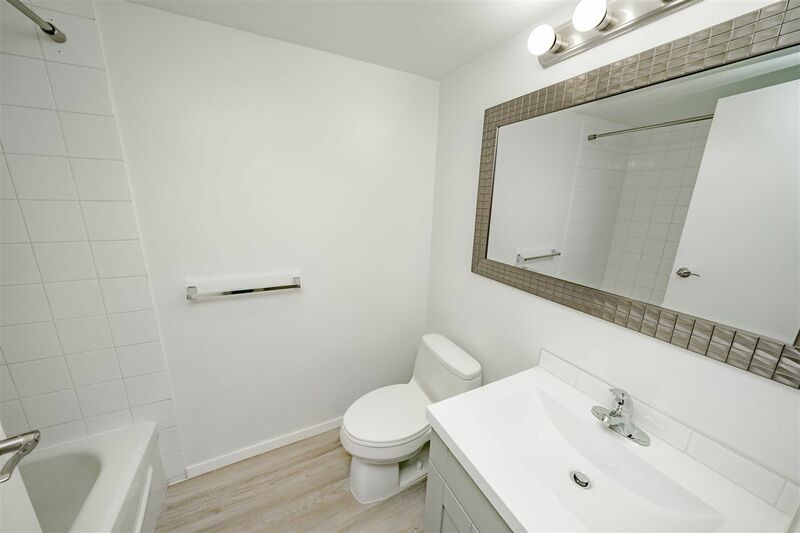 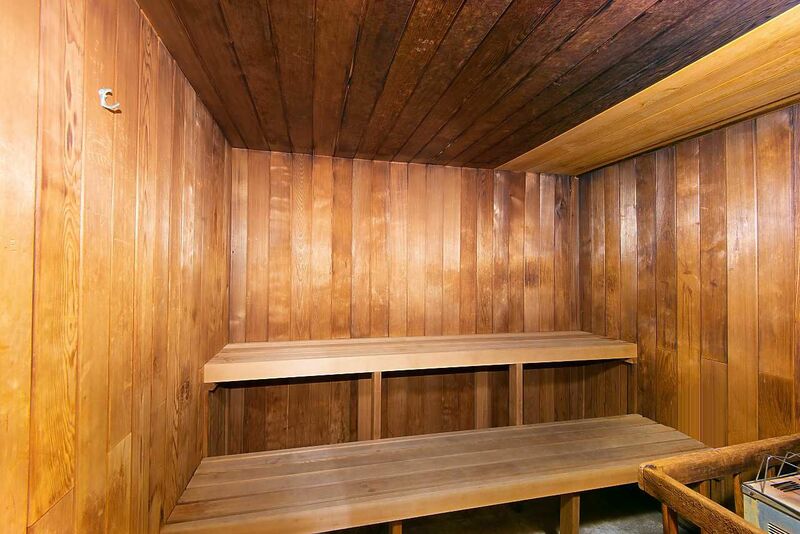 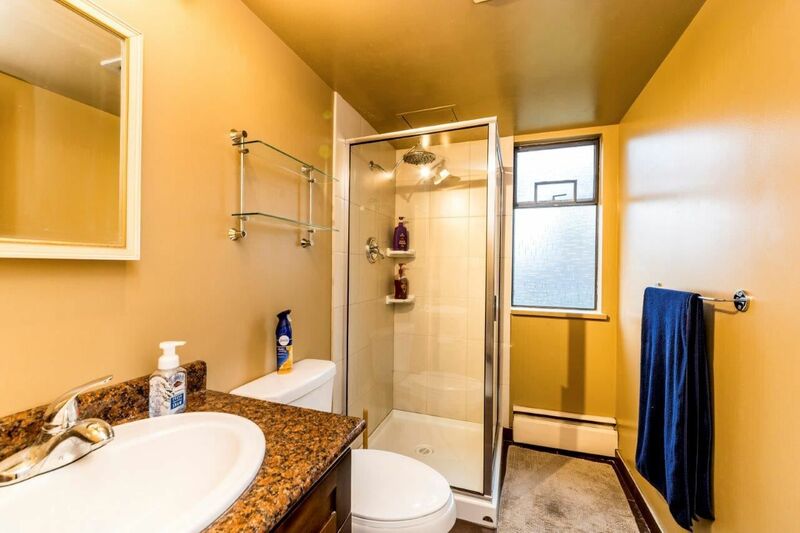 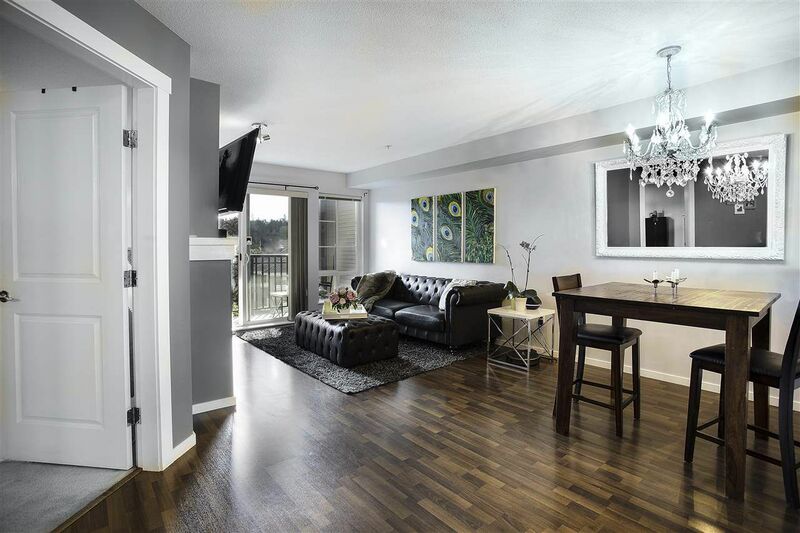 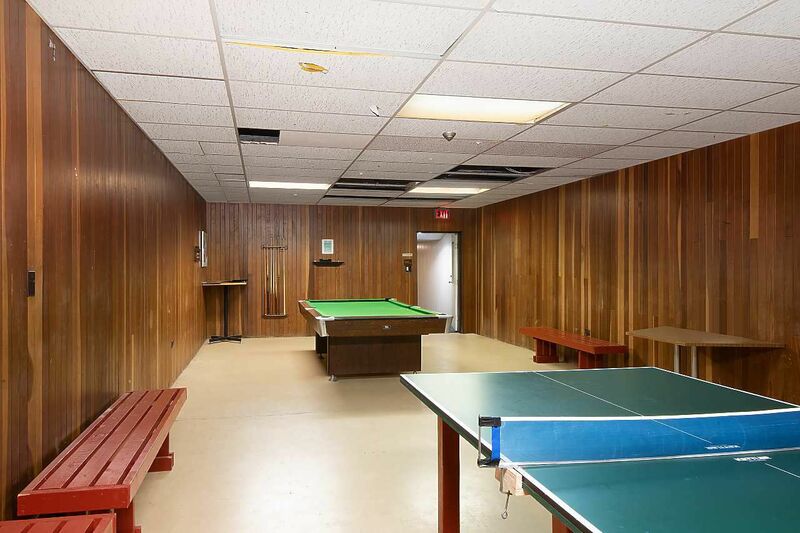 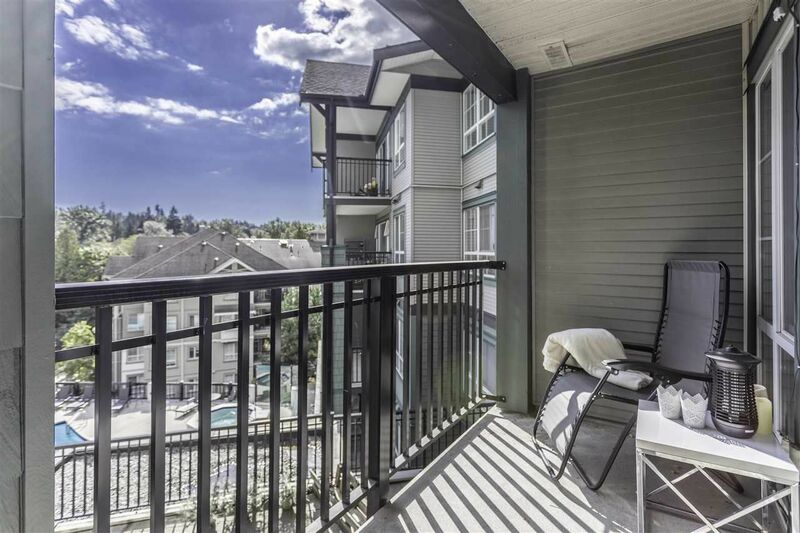 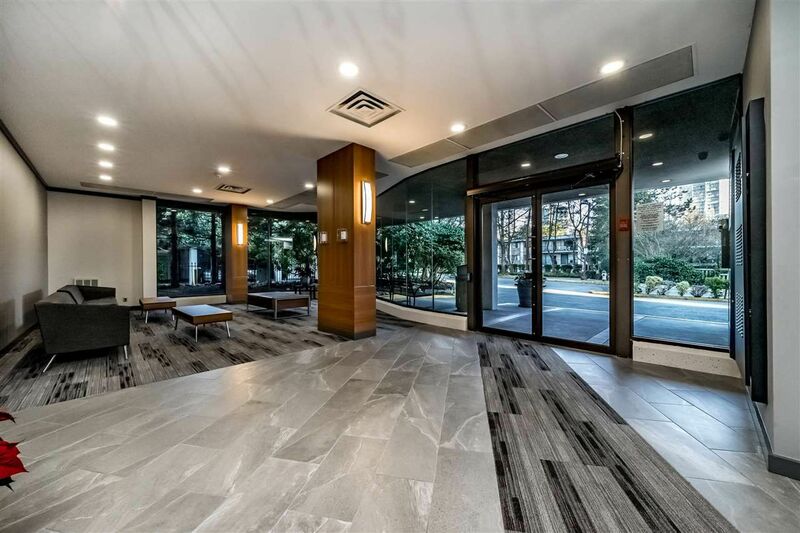 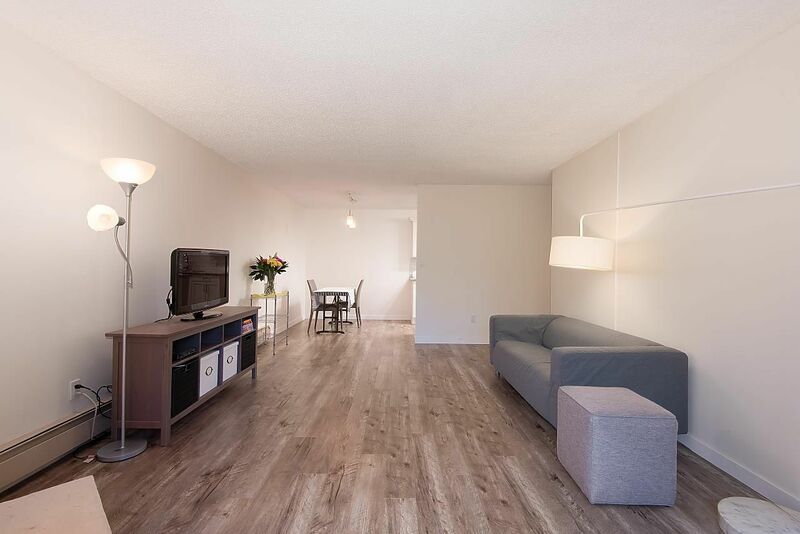 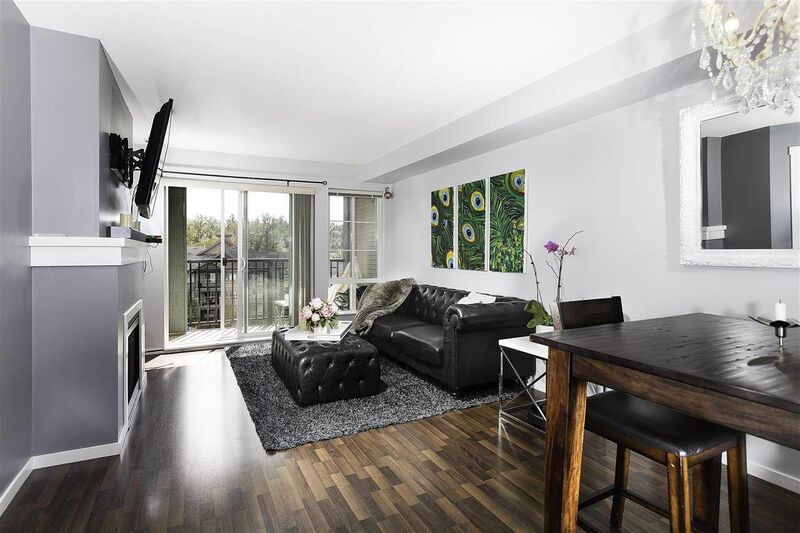 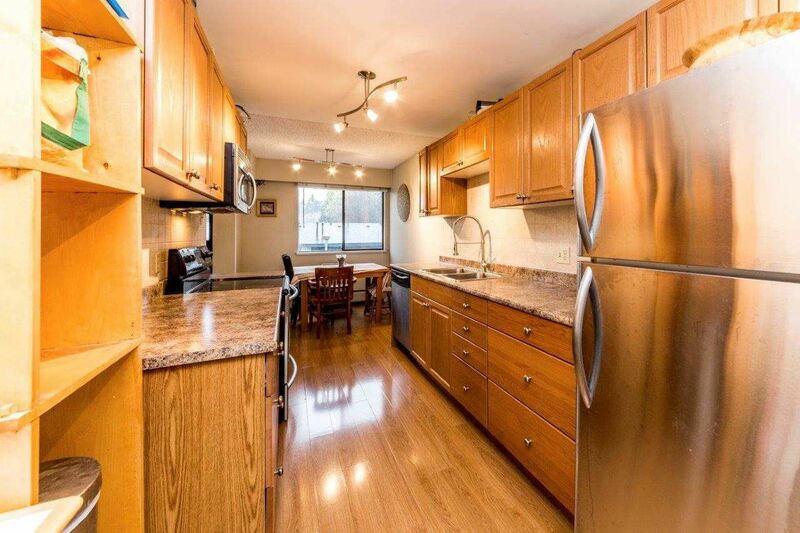 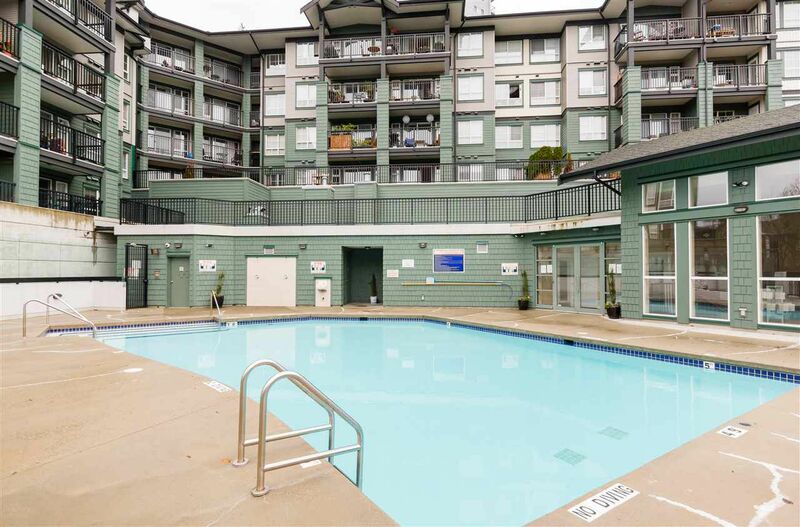 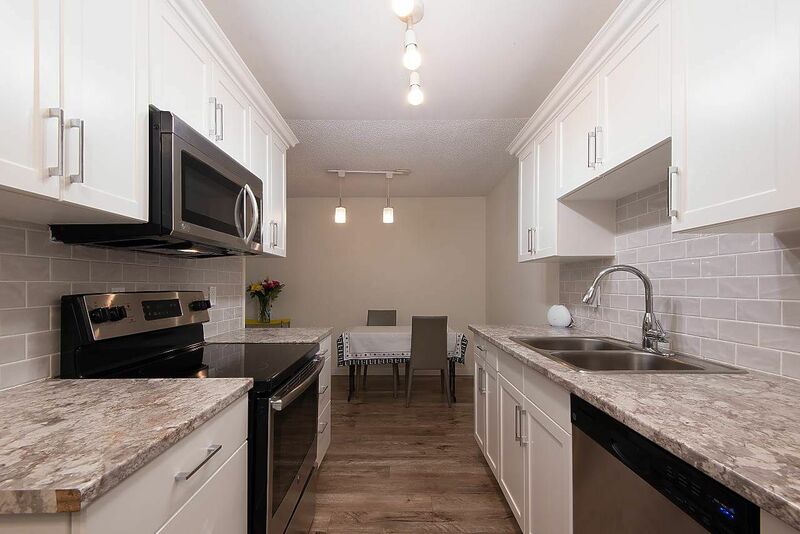 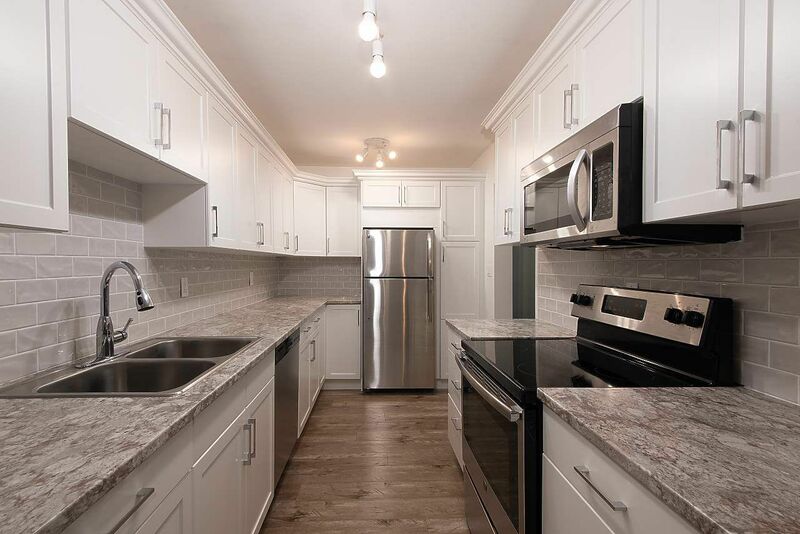 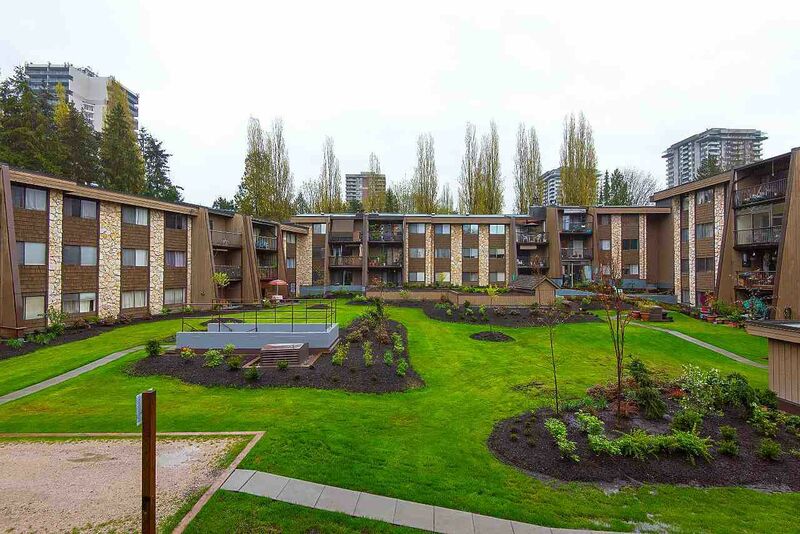 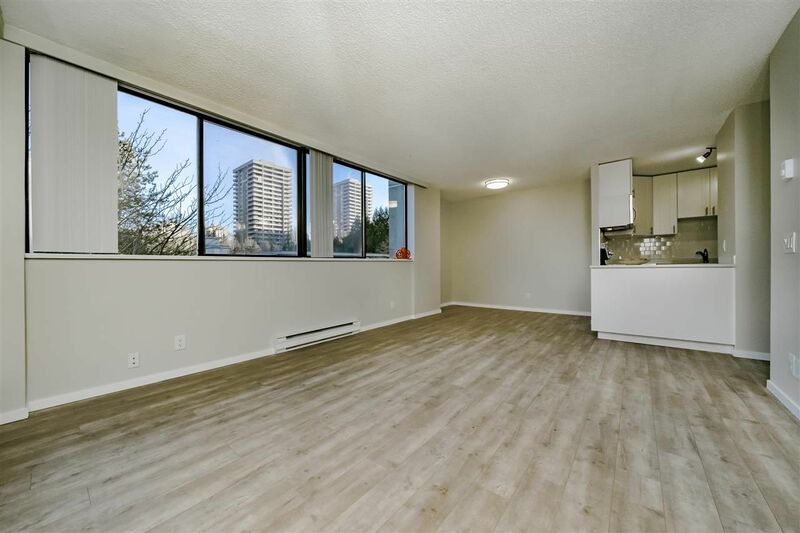 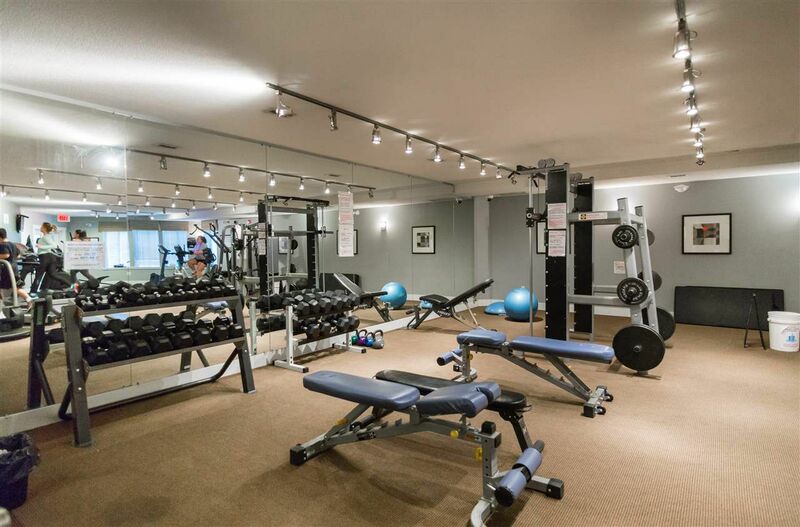 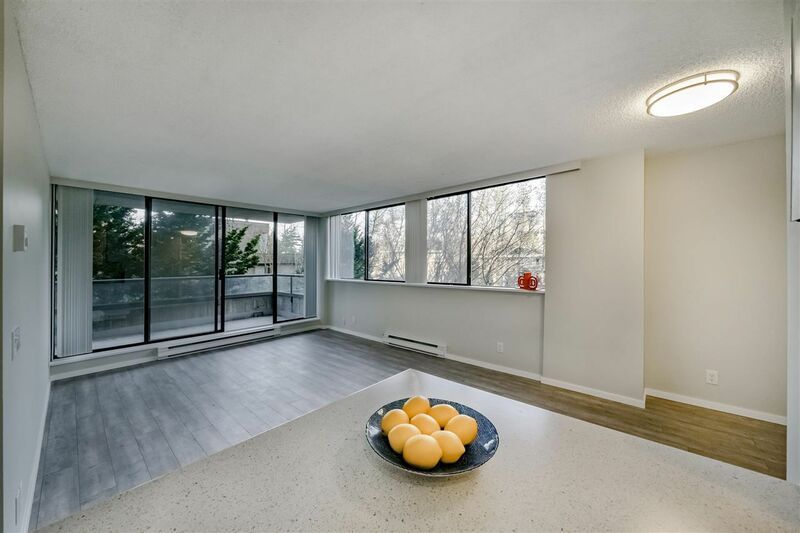 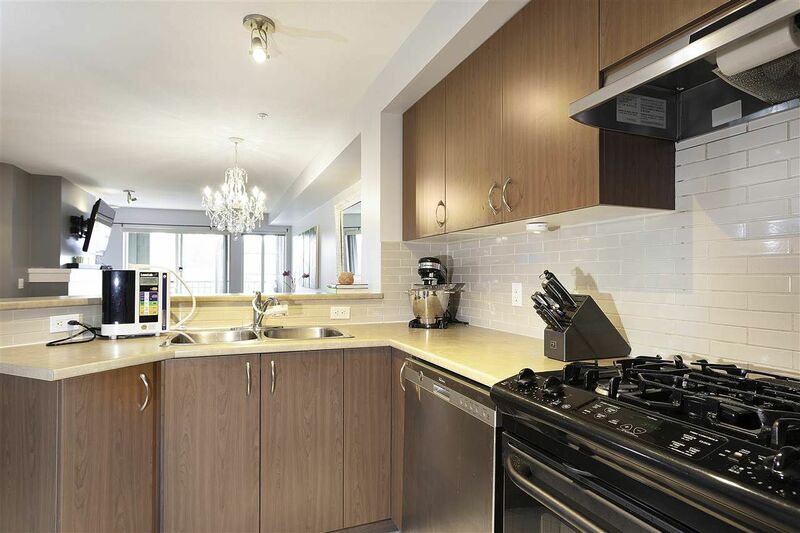 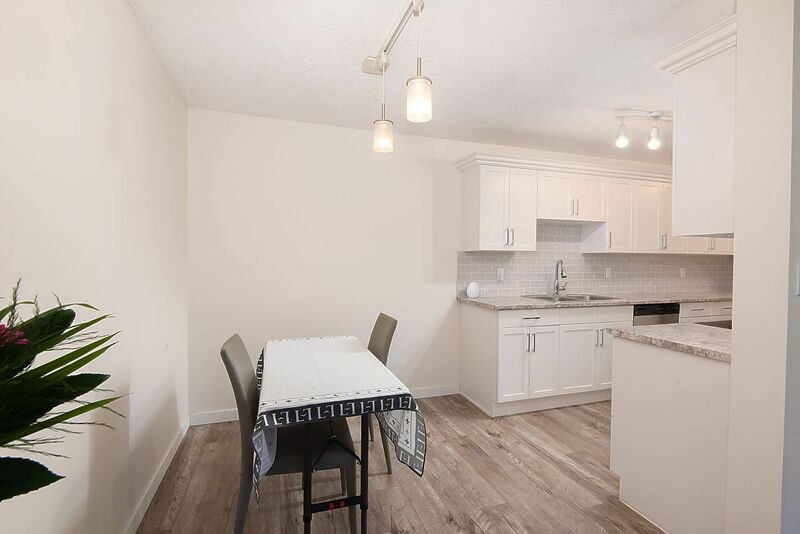 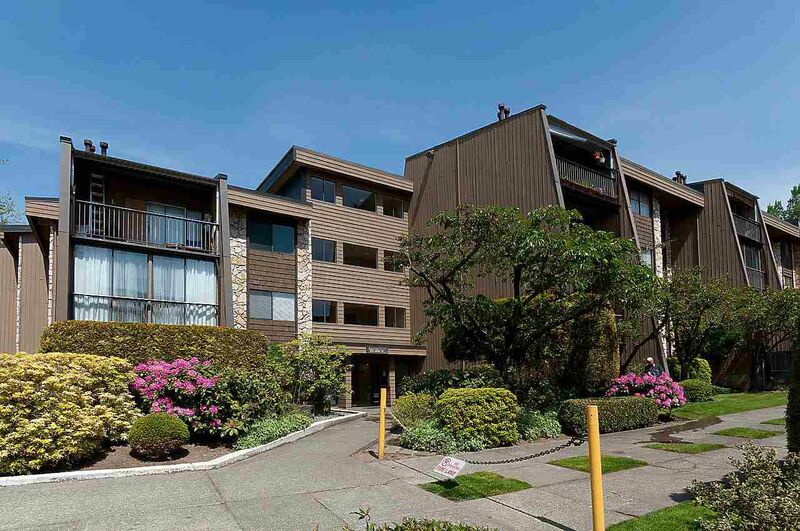 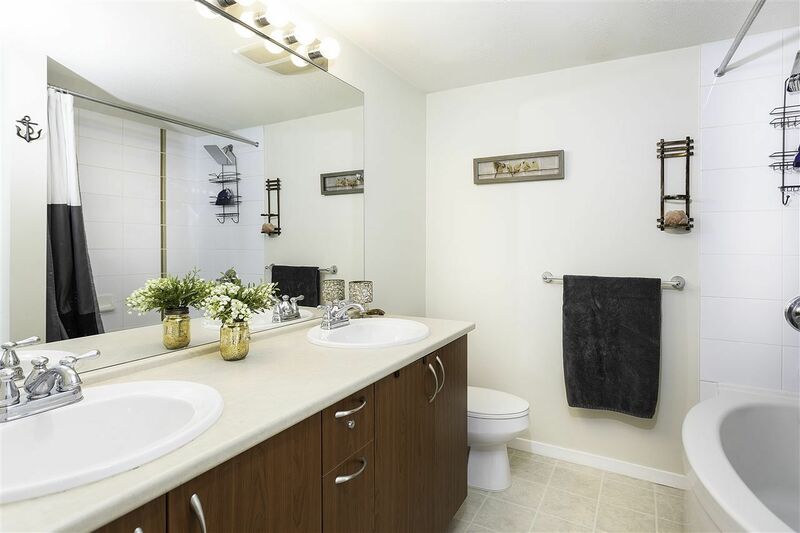 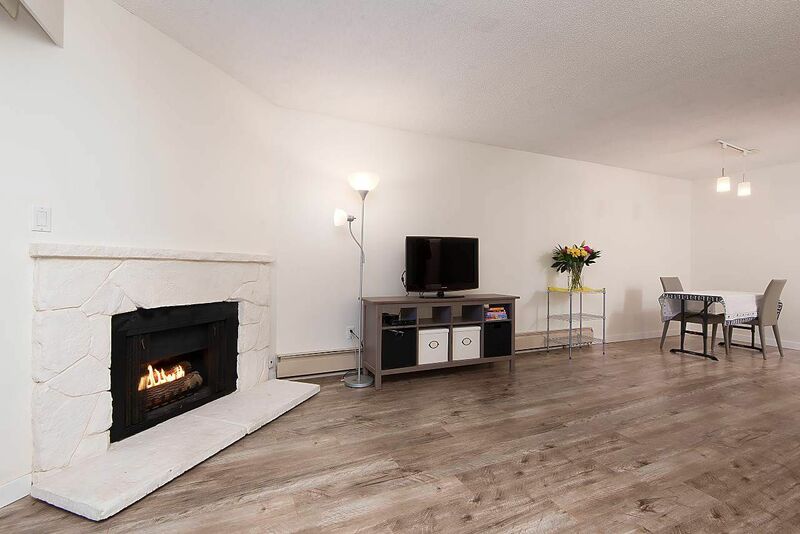 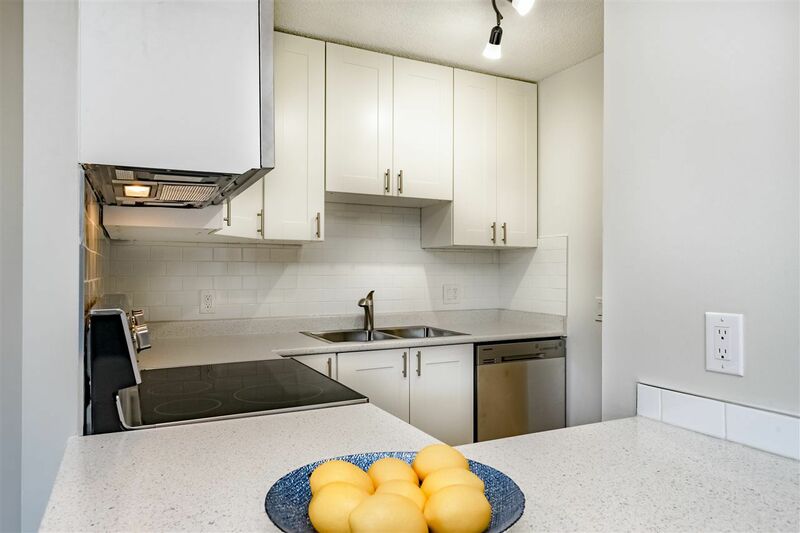 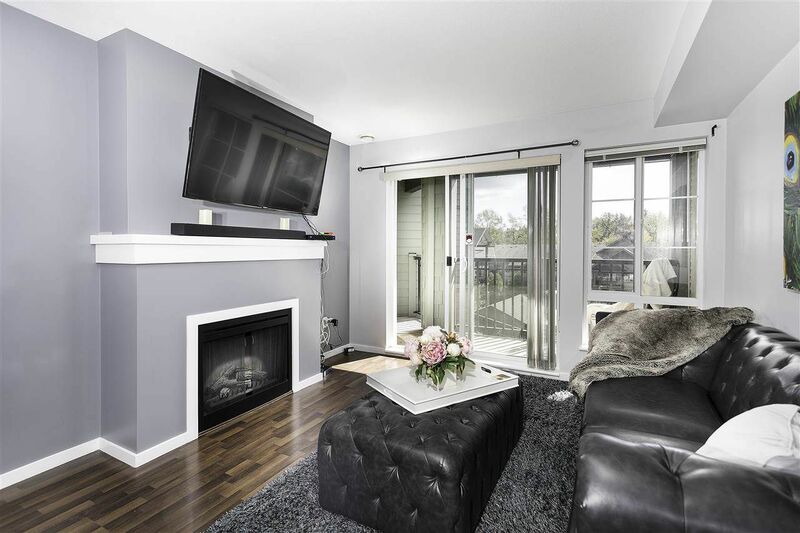 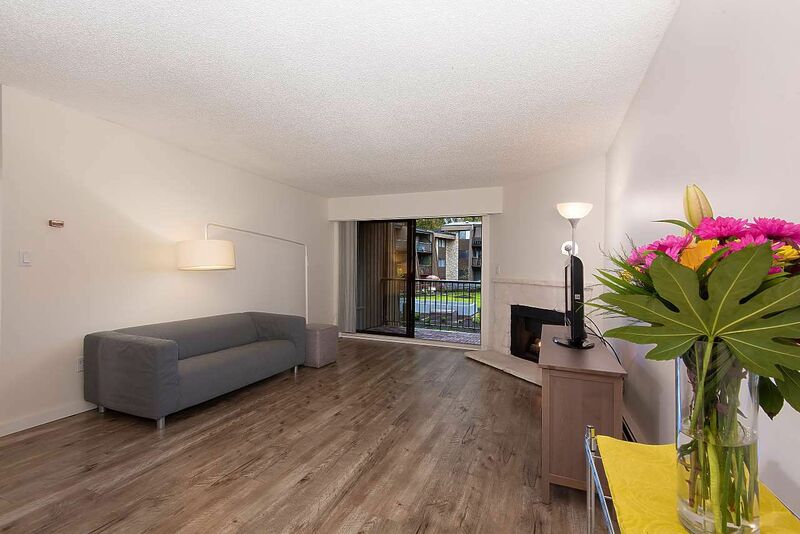 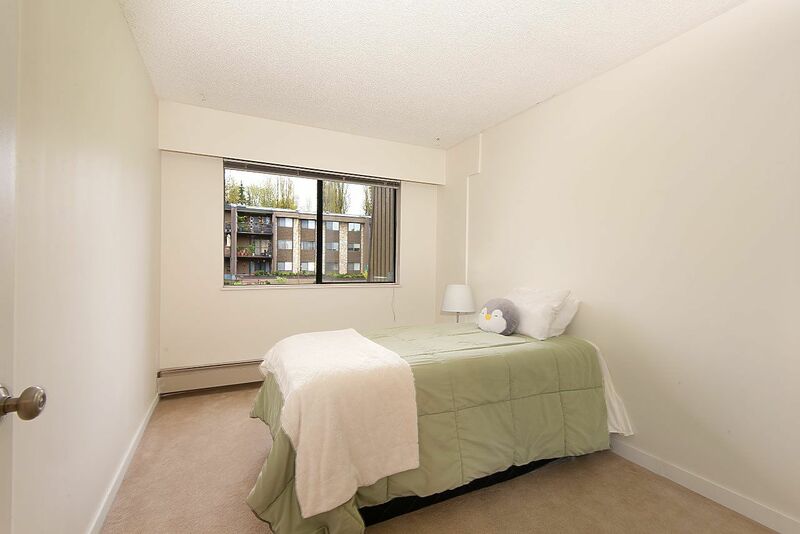 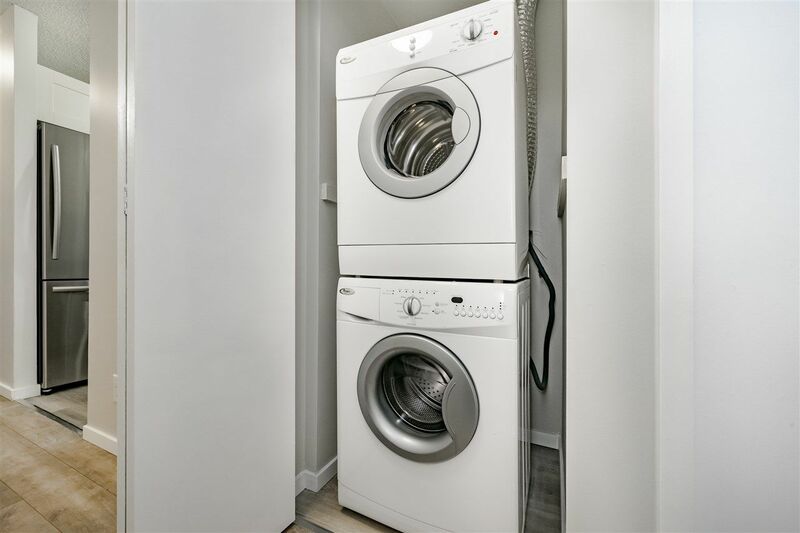 Open House on Saturday, April 27, 2019 2:00PM - 4:00PM Please call my cell 604-837-4566 if I'm not in the Lobby. 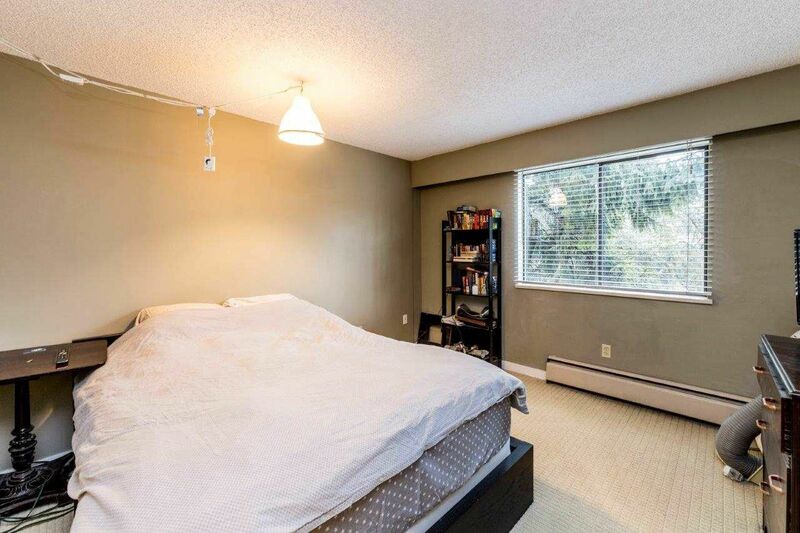 I'll be right down, Thx! 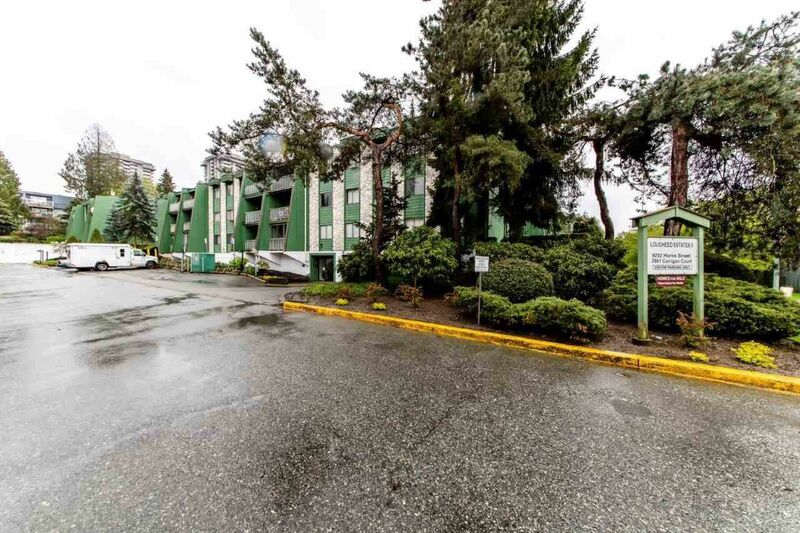 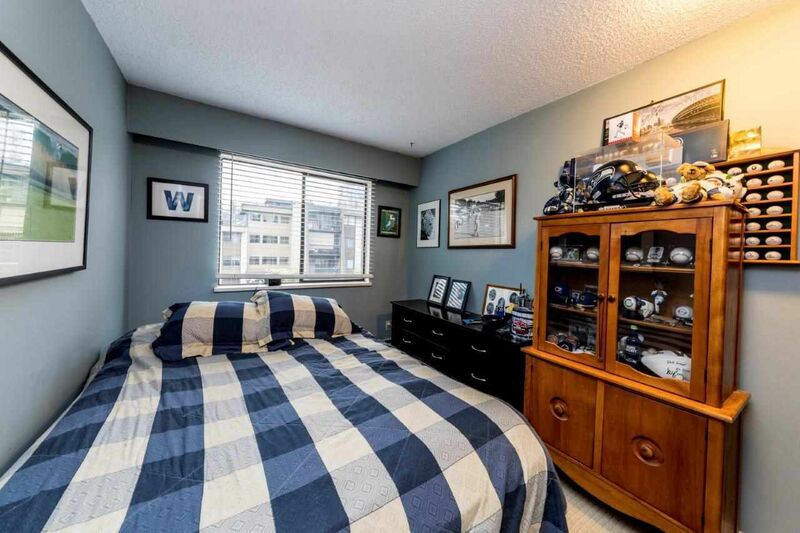 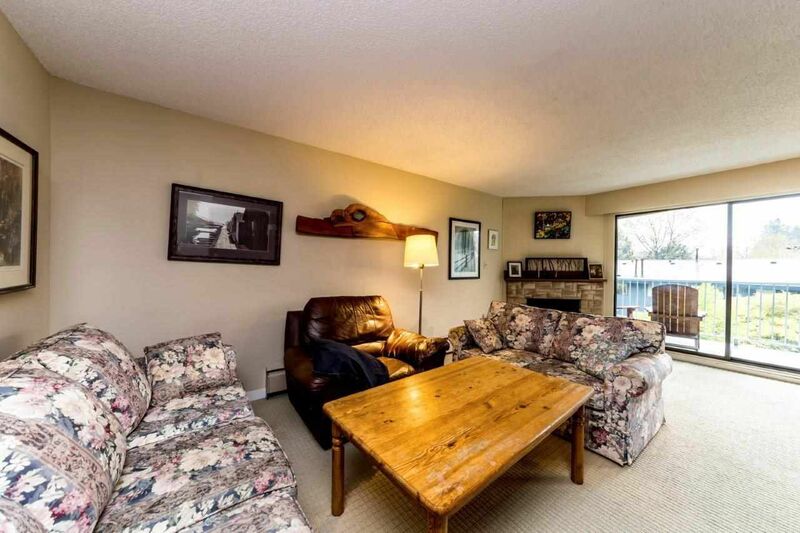 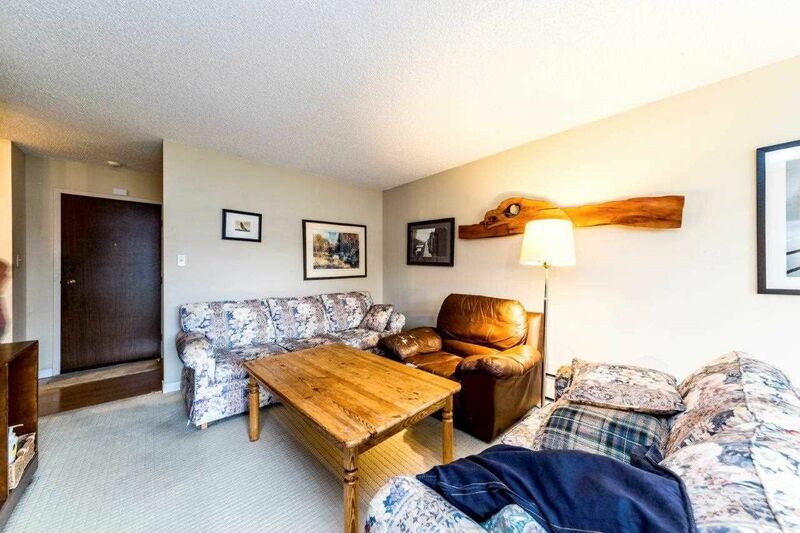 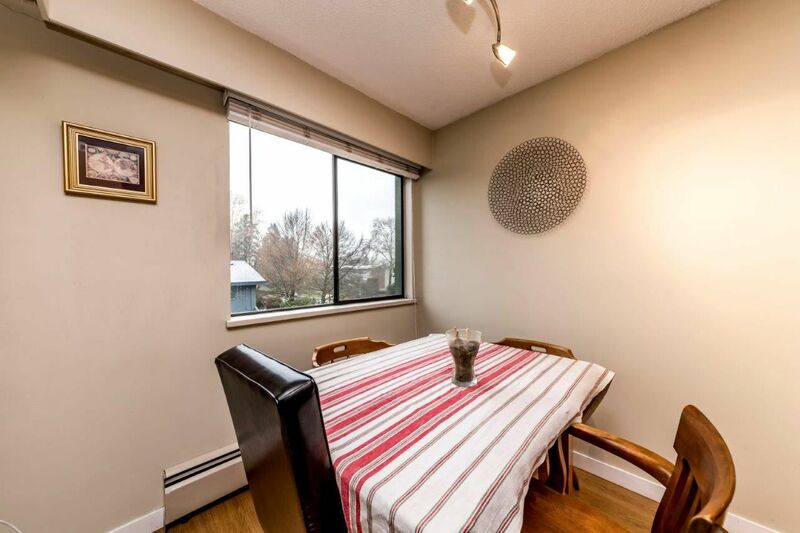 Open House on Sunday, April 28, 2019 2:00PM - 4:00PM Please call my cell 604-837-4566 if I'm not in the Lobby. 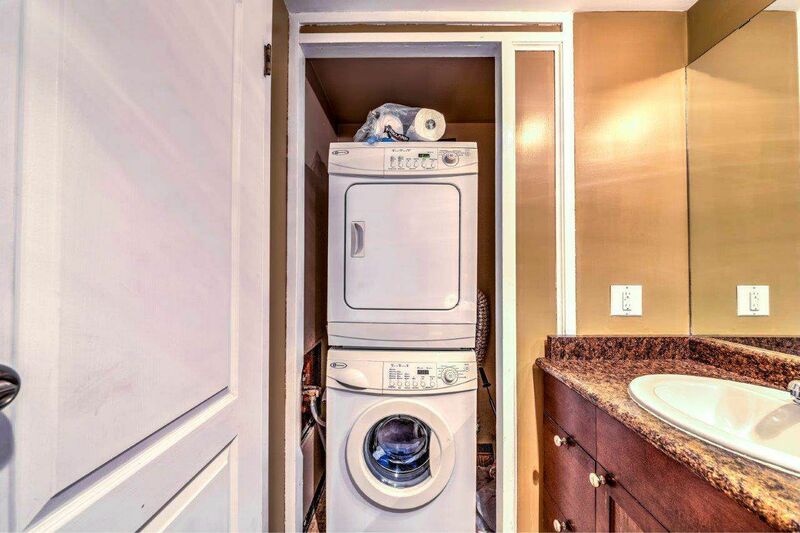 I'll be right down, Thx!